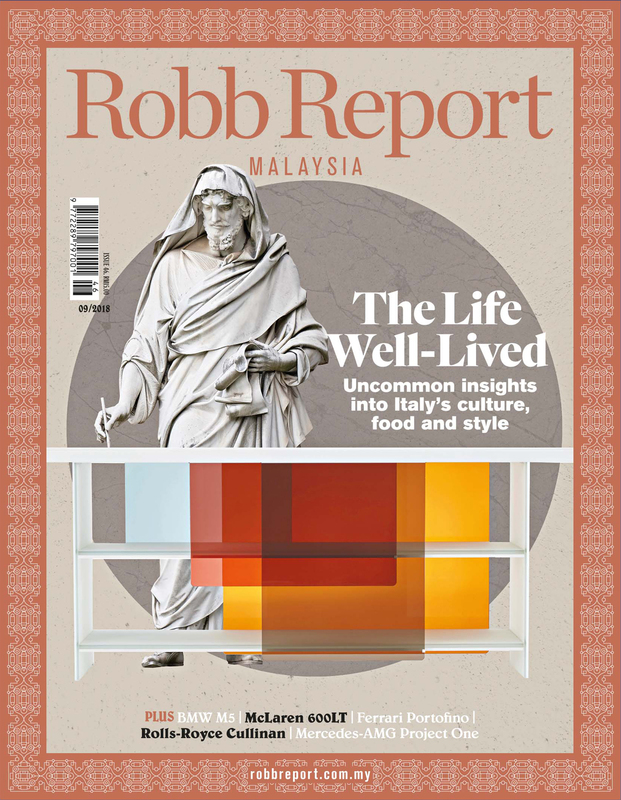 The Malaysian edition has been putting a Malaysian and regional spin on living the fine life since December 2014, spotlighting the names, destinations and brands that are making a mark on the rapidly expanding Asian luxury market. 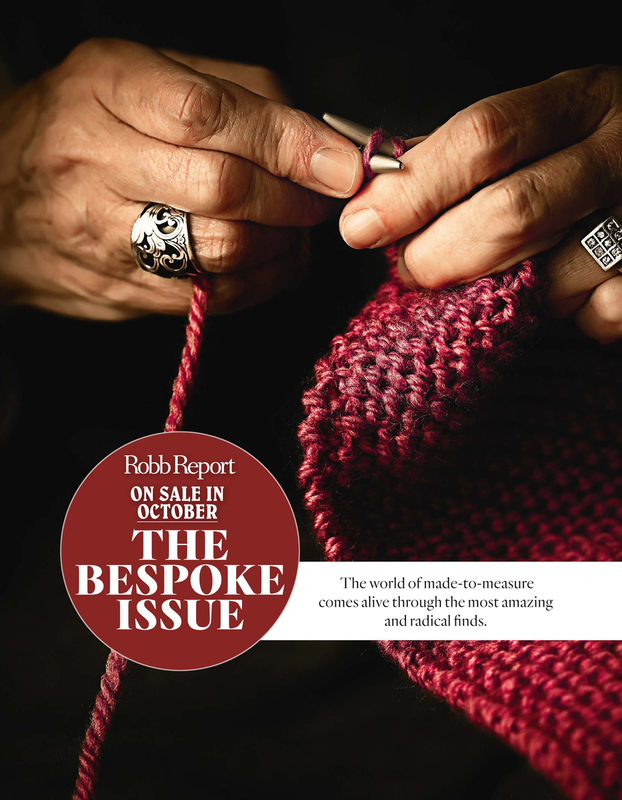 The publication aims to connect the increasingly discerning high-net-worth individuals in the region to everything that is prestigious and privileged. Founded in 2010 by Michael von Schlippe and backed by a group of international investors, Indochine Media opened its first office in Ho Chi Minh City, Vietnam, and subsequently expanded to include a second office in Singapore in mid 2012. The Malaysian office in Kuala Lumpur opened its doors in 2014.